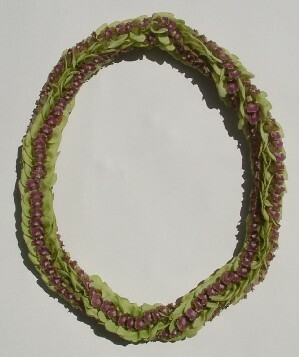 Design and Layered each Orchid Petal. 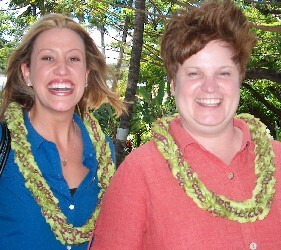 This Lei is popular for meeting and conventions. Worn by ladies, men and children.